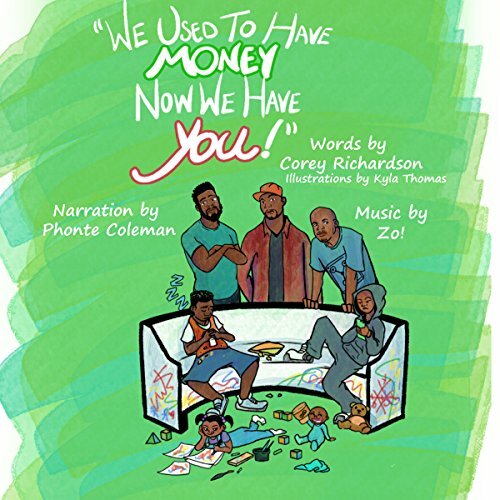 Showing results by narrator "Phonte Coleman"
Narrated by: Phonte Coleman, Zo! The highs and lows of modern-day fatherhood. We Used to Have Money, Now We Have You is a bedtime story from a dad’s perspective using wit and pragmatism to remind children that a parent’s love is infinite, but patience and finances are not.